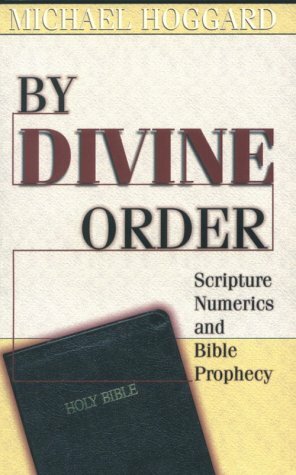 In this book, Michael Hoggard masterfully uncovers numerical patterns found in the King James Version of the Bible. The purpose of this book: to provide undeniable evidence that the Bible is Divinely inspired in all its details, and to gain understanding of the prophetic principles contained in the Scriptures. As you read the evidence contained in the book, you will also see that God has absolutely preserved His Word for our use and understanding. Brand: Brand: Hearthstone Publishing, Ltd. If you have any questions about this product by Brand: Hearthstone Publishing, Ltd., contact us by completing and submitting the form below. If you are looking for a specif part number, please include it with your message.